is there a bolt on option out there, or even a cosmetic cap i can bolt over the rattling and vibrating eyesore? better engineered aftermarket fender replacement? ZOANOM just showed me this past Friday his reconstructed front fender tabs. 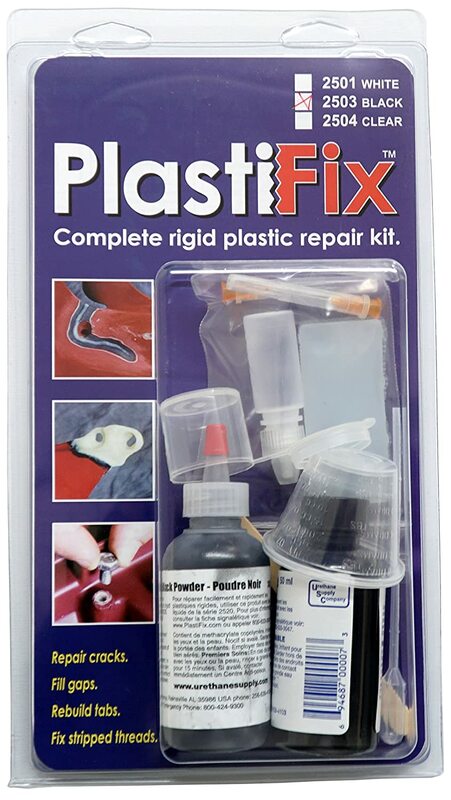 He used a plastic repair product but I can't find it with Google. Maybe he'll chime in. I have not personally used this product. I have seen posts here on the forum along with photos of the repairs. This seems to be the ticket for fender and fairing tab repairs. Plastifix. Ignore all other suggestions. It is a very simple process, and the result is stronger than the factory plastic. My tabs cracked multiple times with other methods. I just used the cracked off piece to mold a new tab for each side.